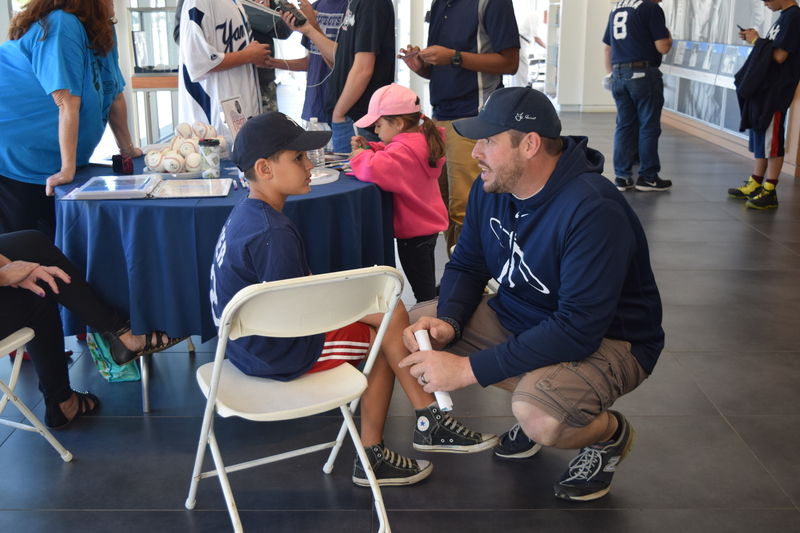 Spend this Father’s Day at the Yogi Berra Museum! Join us and play for a chance to win fun prizes including a giant box of baseball cards! All included with the price of admission.